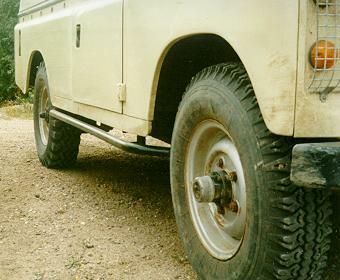 A few useful links, along with an excellent guide to winching with a high lift. 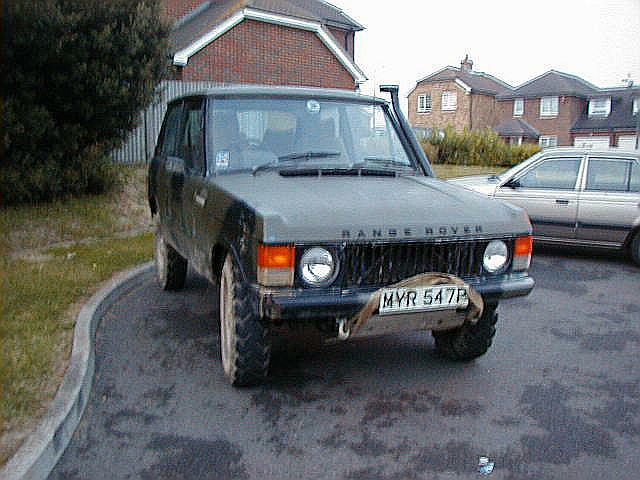 Most of our off-road trips have been with the Anoraks - a group formed by the regulars of uk.rec.cars.4x4. 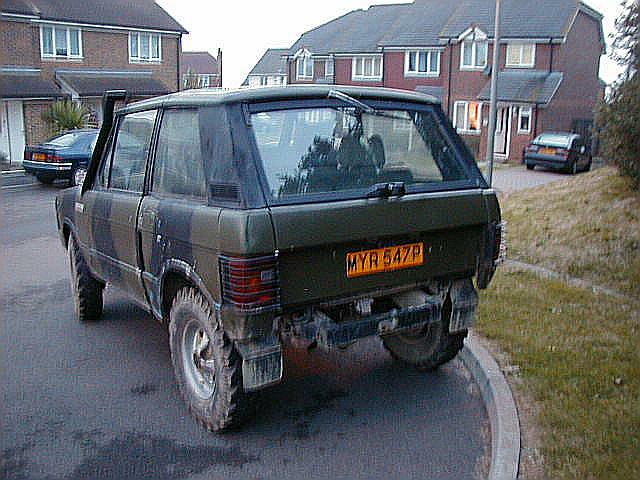 Apart from getting together on the newsgroup, they arrange meets to go off-roading together. Here you can read my reviews of the meets and see pictures of our antics by following the links below. Meanwhile, I have given up the mud-plugging lifestyle and moved on to something faster, in the guise of playing with MGs. I'm getting a bit more handy with the socket set, and certainly spending more money! 2006 Taking a trip down memory lane, to the latest Anoraks site, I realised that Myrtle is now in the (probably not safe) hands of Geoff, so I can continue keeping an eye on her. Note: anything complicated - I've just paid someone else to do it! 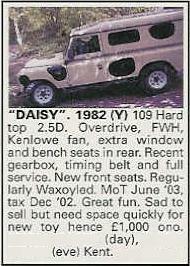 2002 Sold Daisy August 17th - a few days before her ad appeared in LRO - that was a month of phone calls! Rewired Kenlowe - soldering rather than trusting crimp connectors. Stripped down Kenlowe. The four bushes were clogged with mud and only one was making vague contact. This is a really fiddly job that requires about 15 fingers! Replaced timing belt (it snapped at the end of 2001). 2001 Snapped timing belt, driving home after a heavy session at Woodlands. 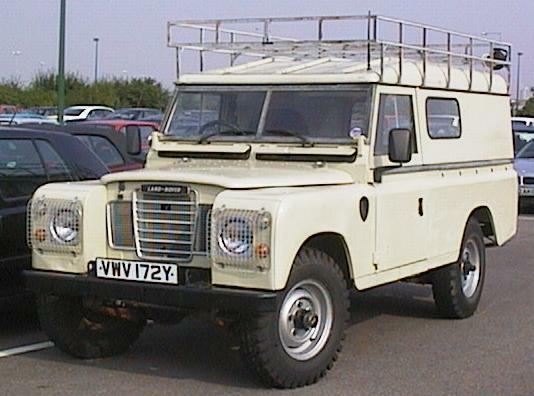 Daisy is a 1982 Land Rover Series III 109" Hard Top. 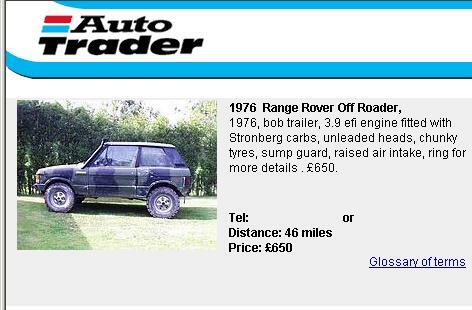 She was originally owned by the electricity board who sold it to a local Landy specialist. 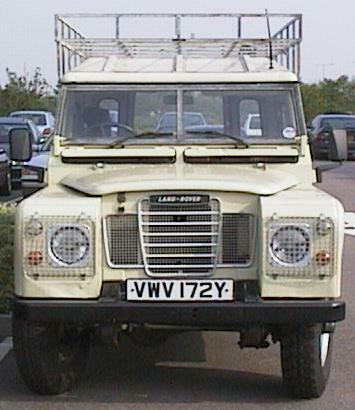 He replaced her petrol engine with a 2.5l diesel and fitted free wheeling hubs, an overdrive and the roof rack. Sadly her capstan winch was removed. 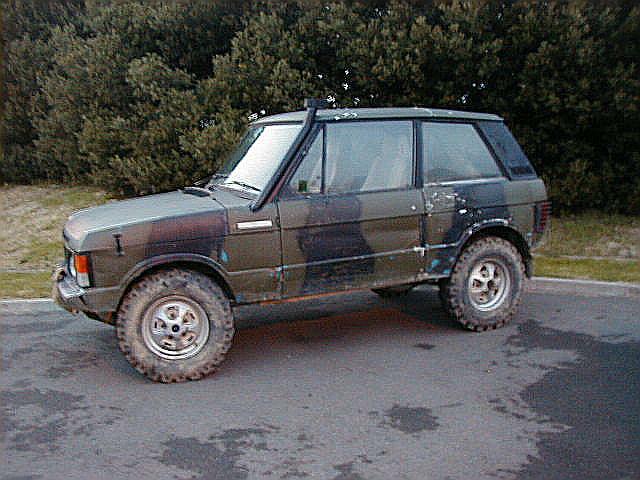 The next owner repainted her and fitted an alarm and stereo. 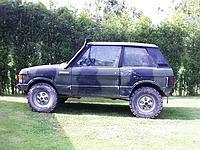 This site nominated 'Worth a surf' by 4x4 Off Road & 4 Wheel Drive magazine in November 1999. 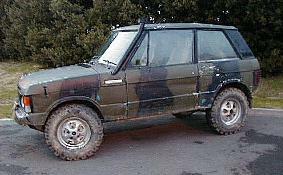 This Land Rover Fan's site owned by JaG. Want to email Jon or visit his homepage? Back to the j8g Index.